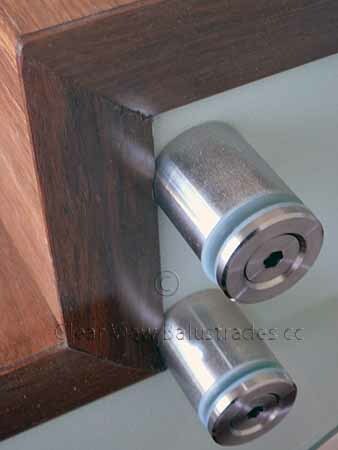 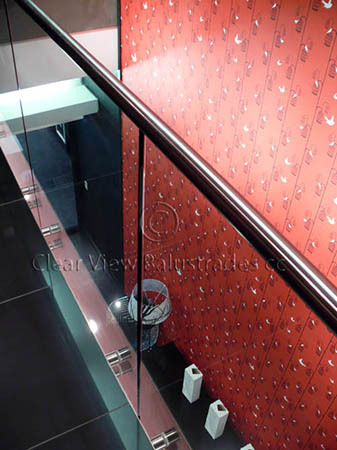 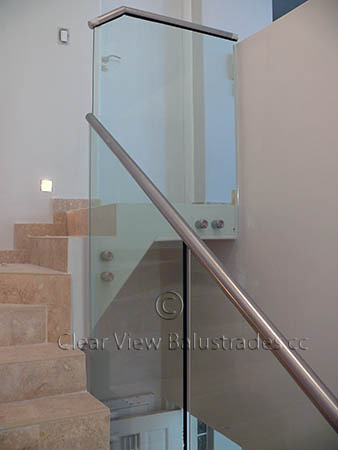 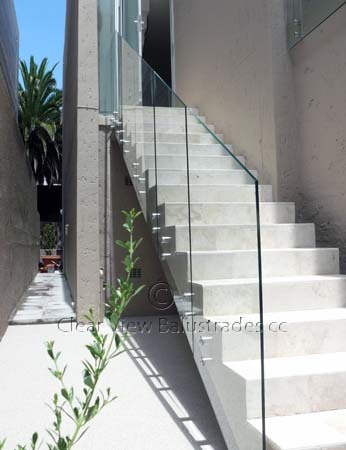 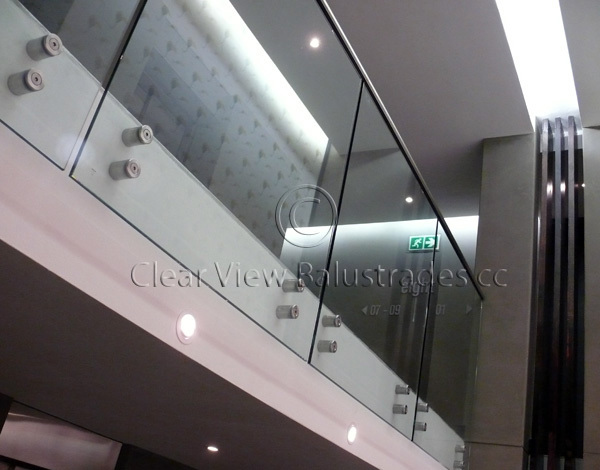 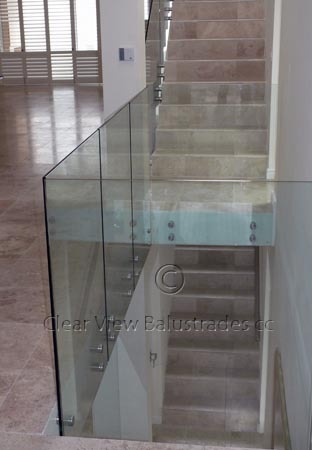 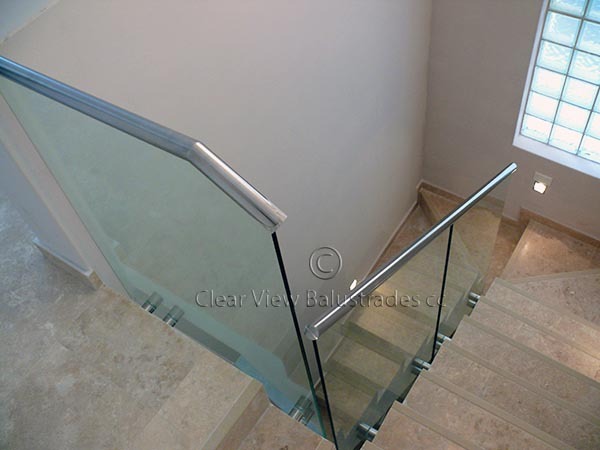 Our side mounted glass balustrade is complimented by the use of template cut 12mm or 15mm thick Toughened Safety Glass with engineered spigots, machined from solid 316 stainless steel. 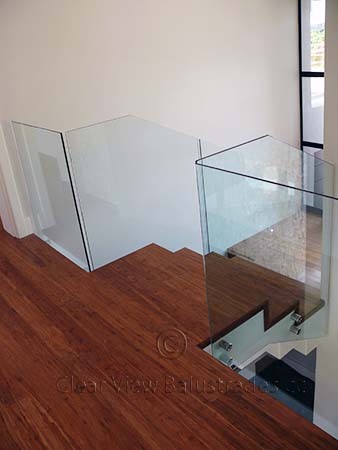 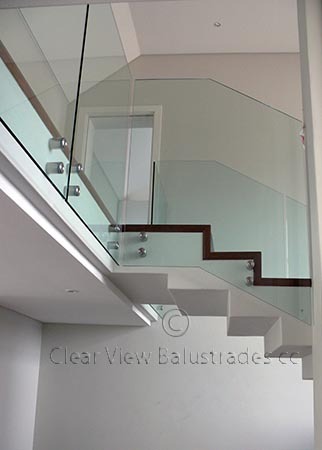 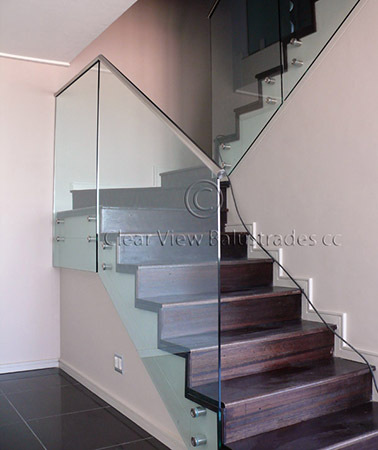 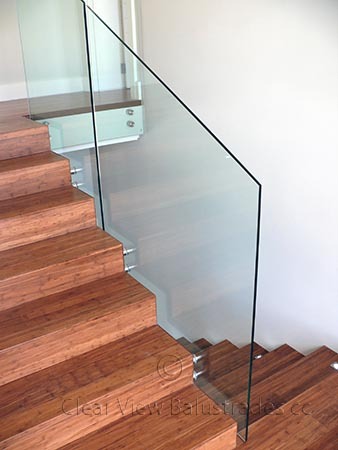 It is the ideal solution for those staircase or landings where space and light is restricted, as it creates the illusion of modern airiness and space through its transparency and almost seamless suspension of brilliant sheets of diagonal glass. 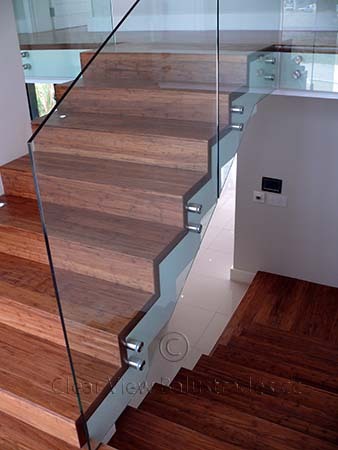 A practical concept of design - for the discerning customer with a sense of adventure and daring. 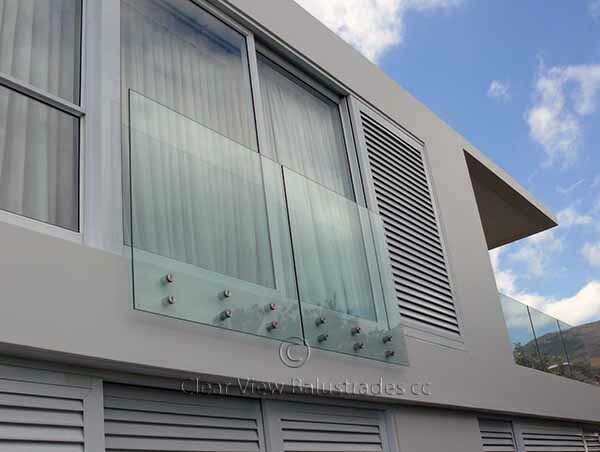 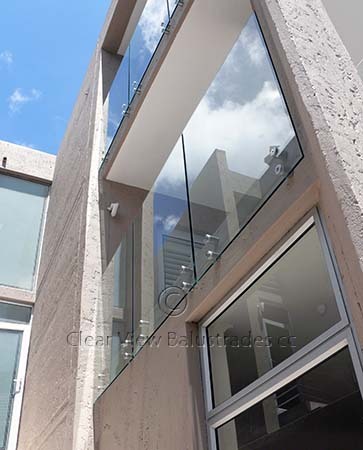 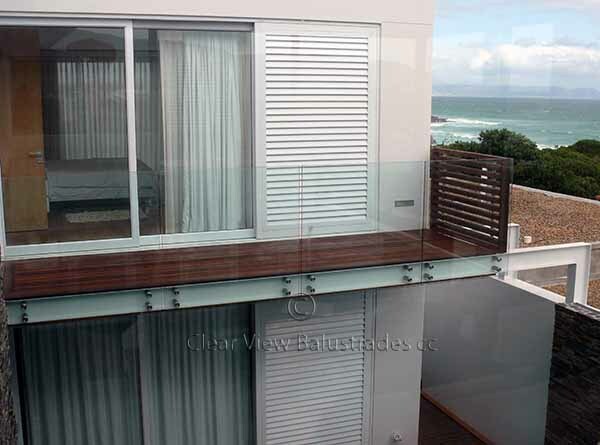 The floating glass balustrade is also suitable for balconies where no fixing detail is visible and it may be applied to any structure when fixed into concrete or steel. 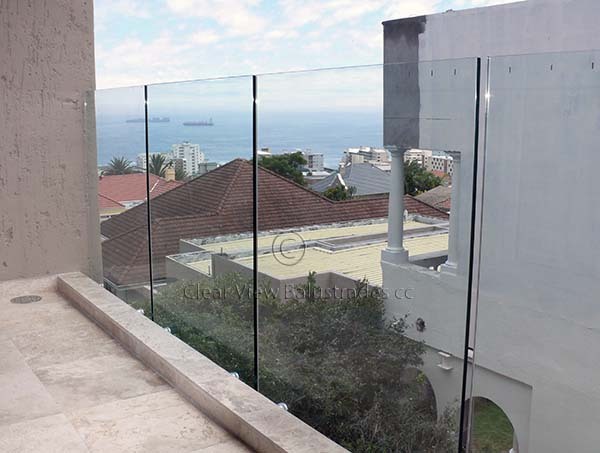 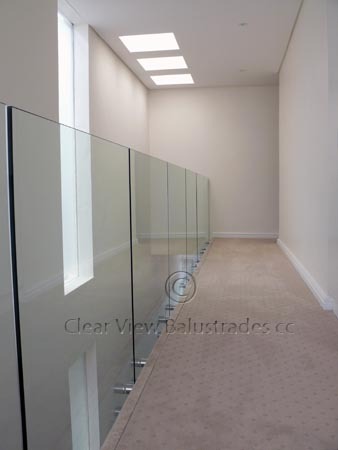 For curtain wall applications, toughened glass panels are restricted to a height of 3meters.